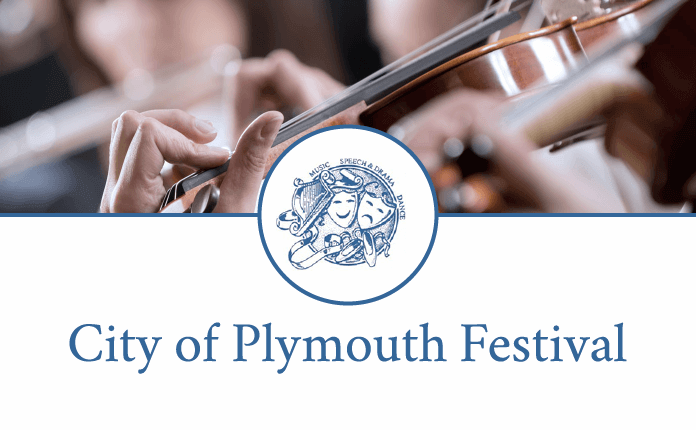 The City of Plymouth Speech & Drama Festival is being held from 18th to 22nd November 2019 at The Future Inn, Plymouth PL6 5ZD. We are pleased to announce that Jenny Thornton will be adjudicating our 2018 Speech & Drama Festival. 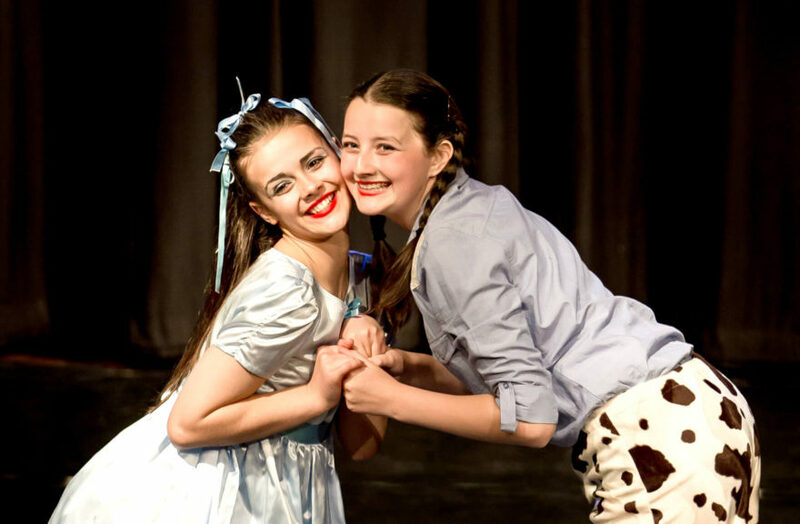 Jenny trained at the Guildhall School of Music and Drama and, having led a performing arts team, now enjoys running her own performance centre, delivering drama, dance and musical theatre to students from 4 years to adults. Her work in a local secondary school involves A Level Drama and Theatre Studies and she also works in drama clubs. She is an Assistant Principal for Edexcel, examining GCSE practical performances and an adjudicator for The British and International Federation of Festivals.